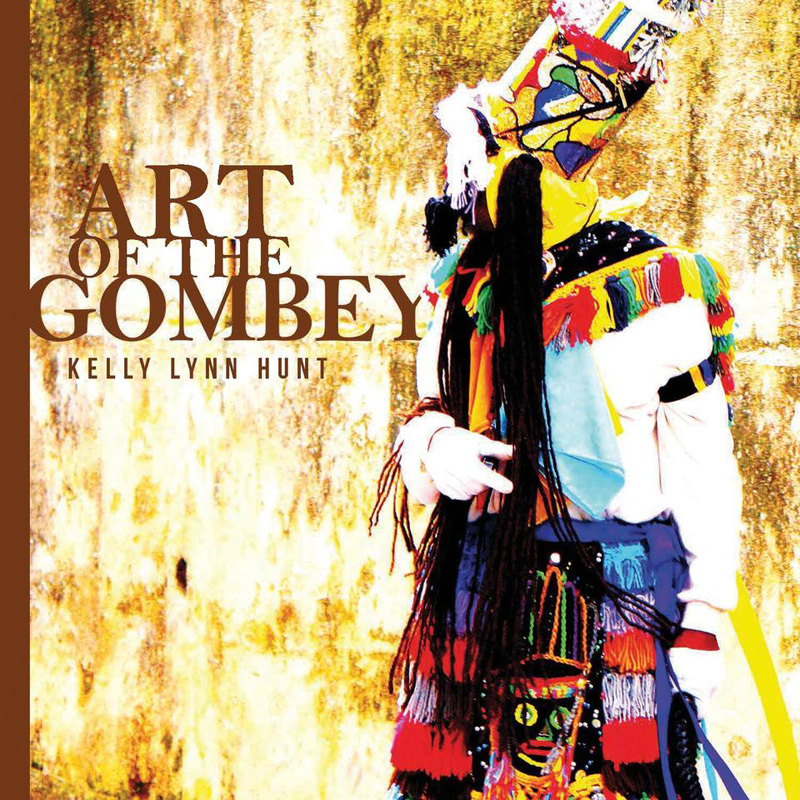 Kelly Hunt’s vibrant collection titled ‘Art of the Gombey’ will be on display at The Bermuda Society of Arts until December 12th. The artist’s collection depicts the bold and exciting nature of Bermuda’s beloved Gombeys through the use of a range of medium including oil on canvas, to reverse acrylic print, to digital photography. Ms. Hunt’s latest work will display a continued appreciation for these iconic Bermudian figures. Part of the proceeds from this show will go towards the troops and individuals whose images inspired the collection. Kelly Hunt told Bernews, “My hope is that the show highlights the intense vibrancy of our Gombeys through different mediums including oil on canvas, digital art and prints on metal and wood. The Gombey is our national treasure and the inspiration of many local artists. “They are an art form themselves so I am honoured to present Bermuda’s icon in this way. When we use the image of the Gombey, we must give them a portion of any funds generated. They need our continued support in all aspects, including financially. For more information visit her website here. Thank you for supporting the troupes. Everyone who uses a Gombey image should do that too.